Sinha, an IPS officer, was part of the investigation team probing Asthana’s role in an alleged corruption case linked to meat exporter Moin Qureshi. The Supreme Court on Monday declined an early hearing to a petition filed by a CBI officer who was probing the FIR lodged against Special Director Rakesh Asthana. Manish Kumar Sinha moved the Supreme Court seeking quashing of his transfer to Nagpur in Maharashtra. Sinha alleged that he was transferred to Nagpur and that, as a result, he was taken out from the probe team that was investigating CBI Deputy Director Asthana. Chief Justice Ranjan Gogoi without going into the merits of the case, declined the hearing saying, “nothing shocks us”. Sinha’s lawyer, who mentioned the case before a bench headed by Chief Justice Gogoi, had told the court that he wanted to bring some shocking facts to the top court. 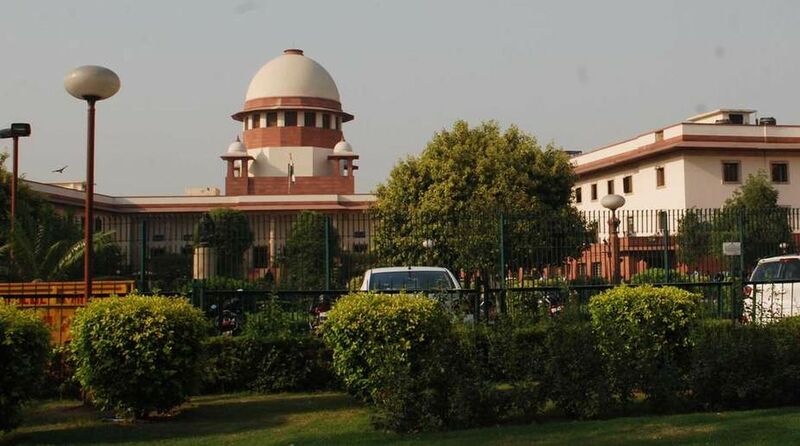 The Supreme Court earlier on Saturday observed that the probe report submitted by the Central Vigilance Commission has given “mixed” findings and some charges needed to be investigated further. The apex court also gave the CVC report to Alok Verma in a sealed cover and asked him to file his response by Monday after which it will take a decision. The court had also made it clear that it wanted to establish the facts about Verma’s removal first and then get into the legal aspects of his removal and the other transfers. In an unprecedented move, the Central Bureau of Investigation divested Director Alok Verma and Special Director Rakesh Asthana from their duties on Wednesday as the two hit out at each other over bribery accusations in the meat exporter Moin Qureshi money laundering case. The CBI had lodged an FIR against Asthana in the case.